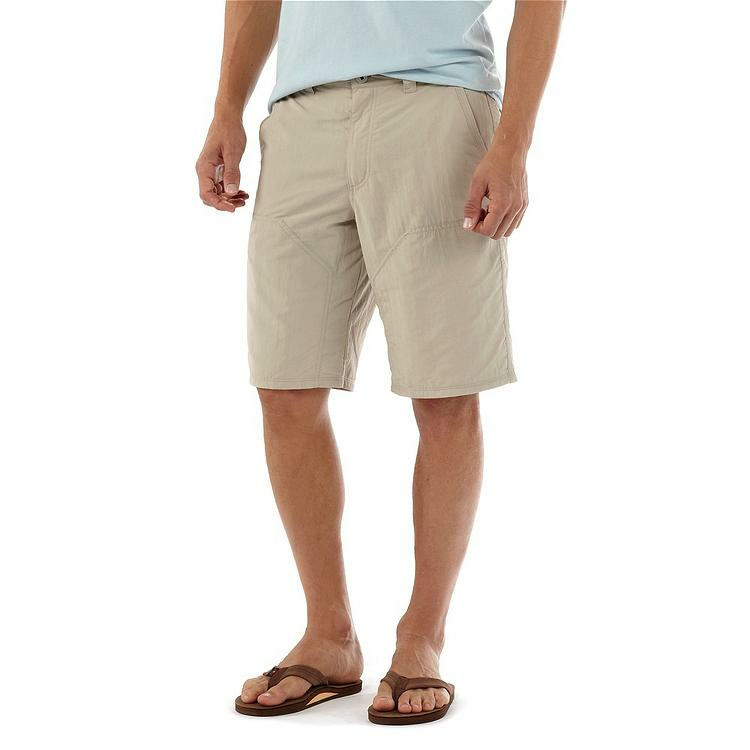 The Sandy Cay 8" Shorts are your ideal when it comes to quick dry, comfortable travel shorts. 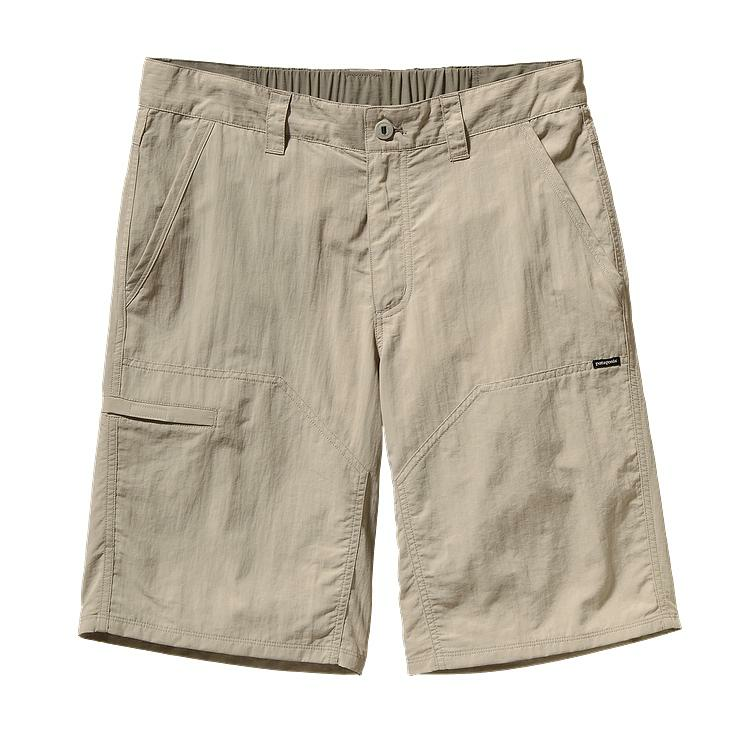 Wear them over and over � stuff them in a bag, wash them in a sink, these shorts can handle that and more. They also feature durable double-layer fabric on the front panels, and mesh drain pockets. They have an elastic waistband for comfort and are also rate at 50+ SPF sun protection. How�s that for versatile? FAST and FREE shipping on all US orders over $25.